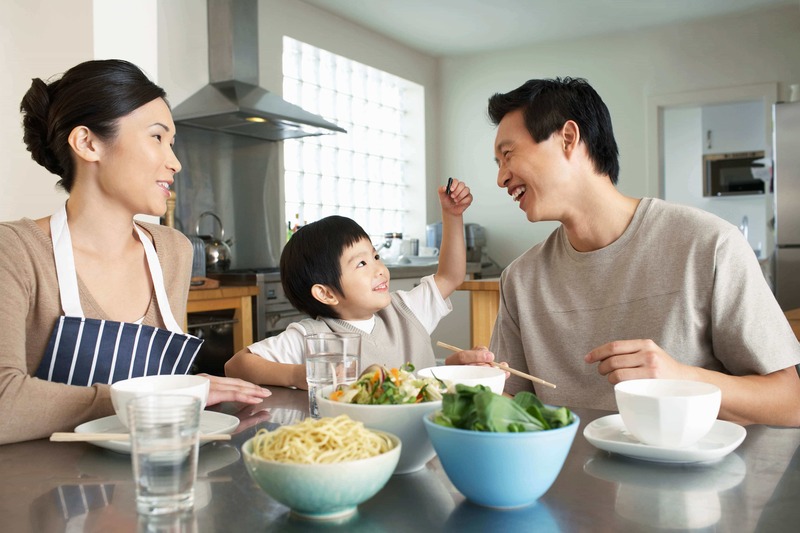 If you’ve grown up here in Singapore, or at least lived here long enough, you would have heard of the figurative five Cs that Singaporeans strive to attain. Being one of the five, it’s no wonder that banks here offer a wide-range of credit cards that try to suit the lifestyles prevalent in our society now. 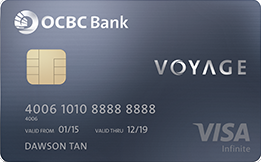 OCBC, Singapore’s second-largest bank and third-strongest in the world, offers 11 credit cards for you to choose from. Whichever stage of your life right now, we’ve done the homework for you based on your profile type. 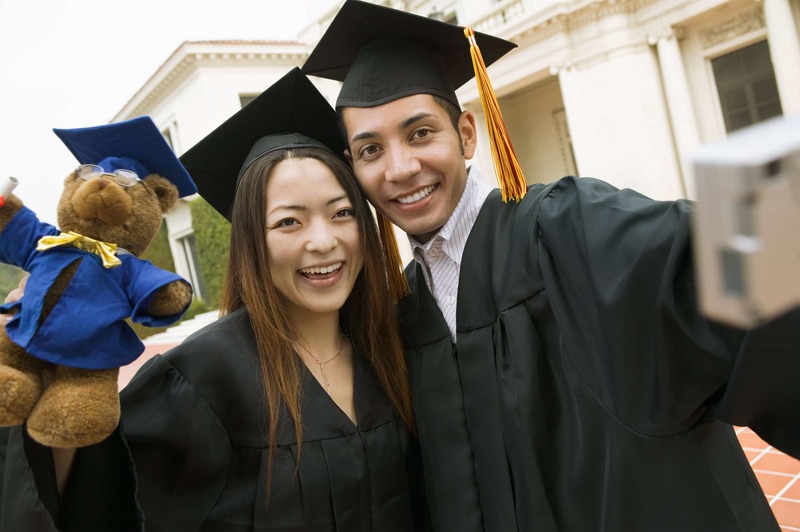 You’re probably between 24 to 26 years old, fresh out of school and starting your first job. The thought of owning a credit card probably hasn’t even crossed your mind; you still got that student loan from your parents or bank to pay off. Heck, your annual income probably hasn’t even hit the minimum requirement for most credit cards (usually S$30,000). However, if you’re one of the fortunate ones who meet those criteria, or has the luxury of attaining a supplementary card, then you’re in luck! Owning a credit card does not have to be a daunting responsibility. In fact, you could be saving a lot more just by using the right one. Just remember; know what you’re spending it for, spend within your limits, and don’t miss a payment. The OCBC FRANK Card is the perfect lifestyle card to start off with. 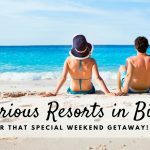 Get rewarded on your daily spending such as a 6% online transaction rebate from clothes and gadgets, to flights and hotels; a 5% weekend (Fridays to Sundays, 3% rebate on weekdays) entertainment rebate from bars, clubs, and cafes. 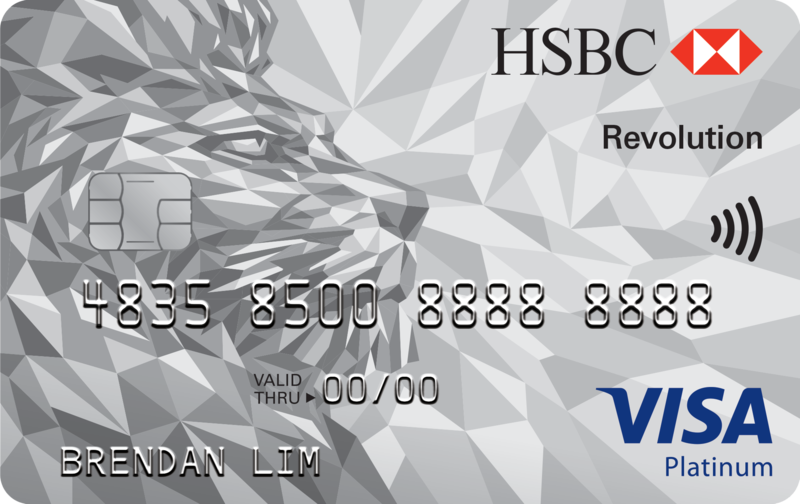 Consider it a low-maintenance card as well, with a low annual fee of only S$80, and they’re even waiving it off for the first 2 years. Thereafter, If you meet their minimum spend of S$10,000 a year, they’ll waive off the fee entirely. You work to shop and/or travel. End of story. You’re a purveyor of all things trendy and experiential. While branded labels might still pique your interest once in awhile, new companies offering value-for-money luxury goods on Kickstarter also catch your attention. From bags to clothing, your shopping destination now ends with a .com. 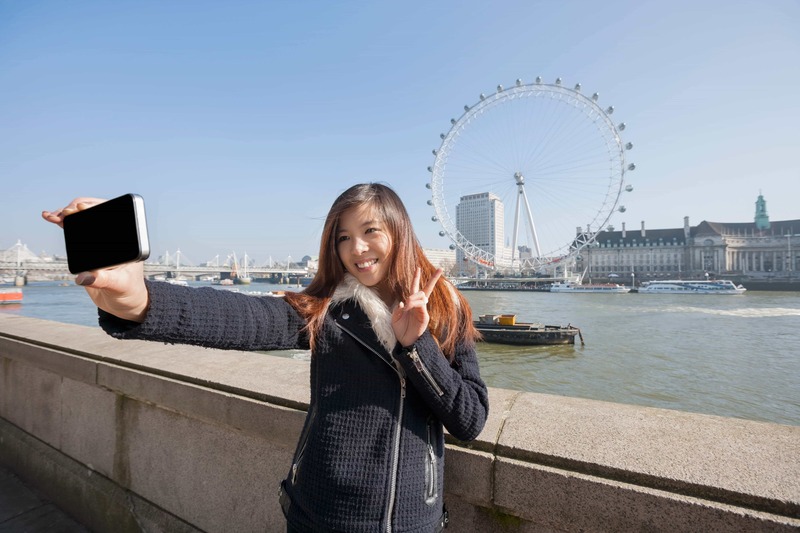 Not only that, you take these items with you to your next travel destination and pose in front of picturesque sceneries for that instagram-worthy shot. Do not let anyone tell you you’re wasting your time and money on this superficial ideology; people choose how they want to leave their mark on this earth, we just do it with footprints across continents, albeit with more class. Every S$1 you spend gets you 10 OCBC$. These OCBC$ are exchangeable for rewards, listed here on OCBC’s website. What’s really great about this card is the Krisflyer miles redemption exclusively for Titanium Rewards cardholders. Should you choose to use this card solely for the miles rewards, every S$1 you spend on the above categories earns you 4 miles (0.4 for all others). Of course, there are other rewards for you to choose from which are exclusive for this card, so take your pick. I assume you’re well-off in your career already given that you’re doing business travels, holding a ranking position that requires you to travel frequently. Your lifestyle demands a certain level of sophistication, convenience, and exclusivity; all to appease the unpredictable schedule you have. You dedicate 100% of focus into your work; but when it comes time to relax, you really just kick-back. Such premiership demands only the best. 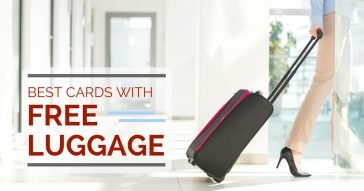 This OCBC credit card allows you to convert your spending both local and overseas into Voyage Miles, which can then be used in line with Krisflyer miles or redeemed for other rewards. 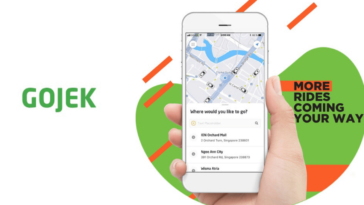 It rewards up to 2.3 Voyage Miles with every S$1 spent on local dining, and these miles never expire nor are they restricted by black-out dates, which makes it very flexible compared to other miles rewards card. 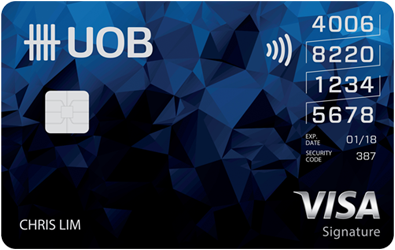 Being a holder of this prestigious card also gives you exclusive access to Voyage Exchange, a 24/7 personal concierge which gets you a whole slew of advantages such as priority invites to local and international concerts, events, and theatre; bespoke recommendations for your travel and shopping; convenience of last-minute travel and medical arrangements. You’ve chosen to settle down, have about one or two kids, and keep yourself occupied with household responsibilities, apart from work. Overseas trips are limited to once or twice a year depending on your kid’s school holidays and your leave availability. Chances are that you and your spouse constantly look for better rewards or opportunities to get some money back from all the spending done on groceries, dining, petrol (if you own a car), shopping, etc. 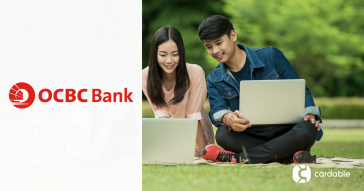 The OCBC 365 Credit Card honours its evident branding; it provides you with monthly rebates on practically all of your daily spending, all year round. 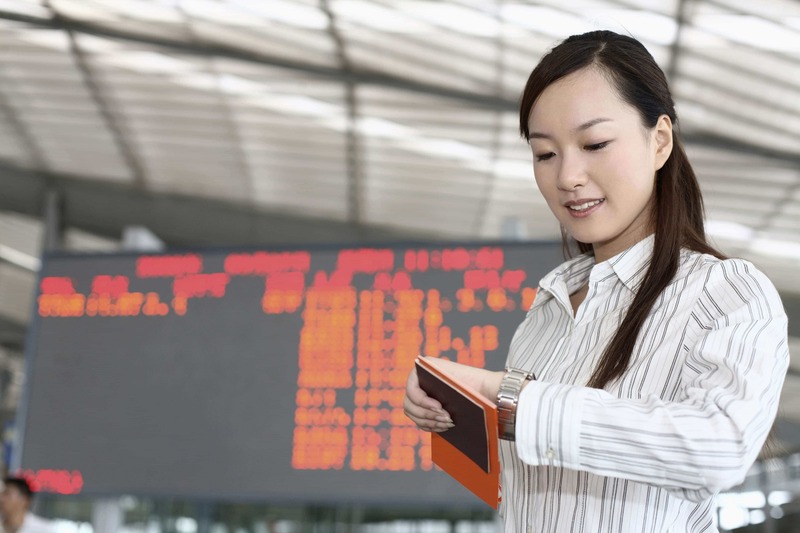 Enjoy up to S$200,000 worth of complimentary travel insurance just by buying your return plane tickets through this card, as well as access to the 24/7 Visa Signature Concierge for all your lifestyle needs. 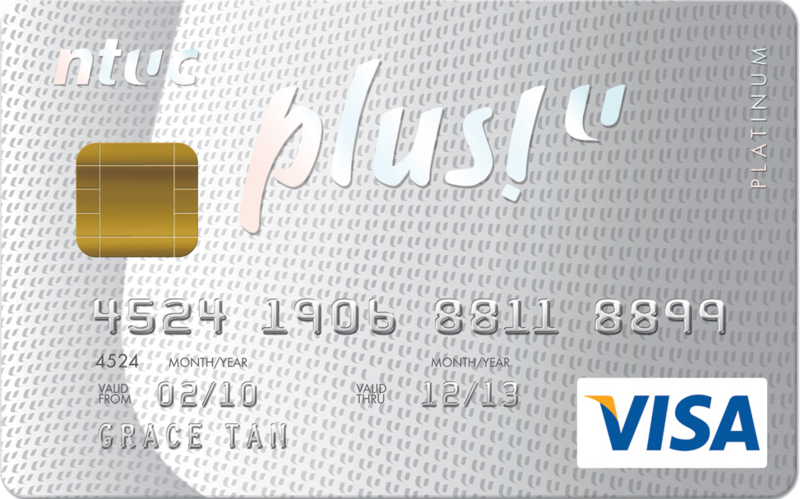 The OCBC Platinum Credit Card is every bit a no frills, fuss-free, personal promotion gateway. 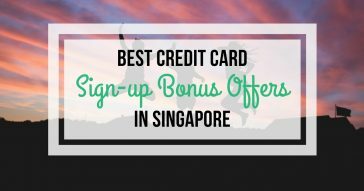 It has a host of promotions that tie in together with the card, and you get to earn OCBC$ with every dollar you spend as well. This card is for the person who likes it simple and straightforward, who doesn’t want to be pressured with thinking about rebates and miles and such. Just pay, get OCBC$, and redeem. Being an exclusive card for NTUC Plus! Members has some generous perks attached to it as well, such as a 12% off everything you spend on at Fairprice, up to 18.5% fuel savings at Esso, and instant 18% off on all fuel grades at Caltex. No annual card fee (NTUC membership fee applies). Supplementary card (Free, up to 3). Minimum annual income of $30,000 (Foreigners at $45,000). If you decide that OCBC isn’t the bank you want to roll with, but desire some of the benefits that are prevalent in OCBC credit cards, don’t worry; we got it covered for you. Let’s see how the credit cards from some of the other banks match up to some of the profiles listed here. 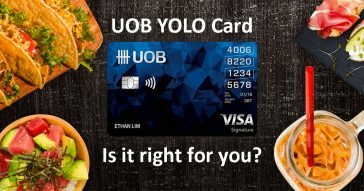 The UOB YOLO card is another card focused on the millennial generation; it sports a unique 4-row vertical-stack for the 16 digit numbers, coined the “first quick-read card”. Along with the black to blue gradient fixed onto triangle vectors, it does look pretty suave. Of course, it’s not just the looks. The card offers up attractive rebates and privileges for the young, swipe-happy crowd. 8% weekend dining and entertainment rebate (local & overseas). 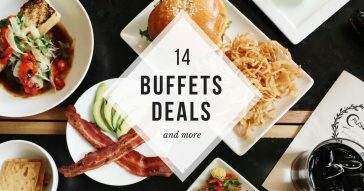 3% weekday dining and entertainment, online shopping and travel rebate. To qualify for full 8% and 3% rebate, customers must spend a minimum of $600 per statement month. If not, customers will only earn 0.3% rebate on all spends. Total rebate capped at $60 per month. Minimum annual income of $30,000 for Singaporeans ($40,000 at foreigners). Annual card fee of $192.60, with a first-year free waiver. First supplementary card free, second at $96.30. Back to being a nomadic-shopaholic, another card that might catch your attention is HSBC’s Revolution Card. Its reward-point system encompasses most of a consumer’s daily spending such as online, local dining, and local entertainment transactions; instead of just being limited to a certain category. Each of your spending in online, local dining and local entertainment transactions will earn you up to x5 Reward points, which are redeemable for a plethora of goodies; such as the Krisflyer miles, which equates to 2 miles redeemable for every $1 spent. 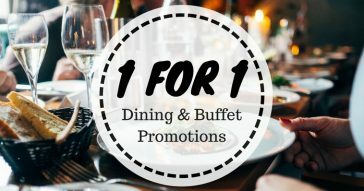 No minimum spend required to earn points. No limit on points earned. Annual fee waiver for first 2 years, subsequent years waived if minimum annual spend of $12,500 is met. Minimum annual income of $30,000 ($45,000 at foreigners). Another practical miles card that you might consider is the Standard Chartered Visa Infinite Card. It’s pretty generous with its miles conversion, offering up to 3 miles for every dollar spent overseas, and 1.4 miles for every dollar spent locally. 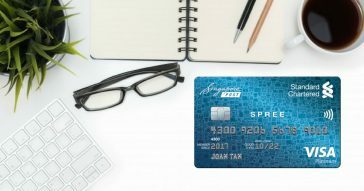 As this card does not restrict your spending categories, you get more well-rounded options of how you choose to spend. 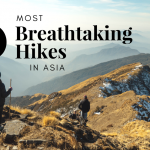 It also includes a variety of travel and lifestyle privileges, such as its complimentary $1,000,000 travel insurance coverage, Exclusive Hotel & Resort Rewards at Fairmont, Raffles, Swissotel, and discounts on the Golden Village Gold Class Infinite Experience Package. Minimum charge of $2000 in a statement cycle to receive full rates. Reward points awarded MUST be converted to miles. For every 2500 points, it will be converted to 1000 miles, with a conversion fee of $25 per transaction. Annual fee of $588.50 with no waiver. Minimum annual income of $30,000 for Singaporeans ($60,000 at foreigners). The kind of card that you would carry is largely dependent on the kind of lifestyle you have. It’s also a reflection of your personality and values, whether is it getting your dollar’s worth of rewards or just simply enjoying the convenience. No particular card is the best and they all have their benefits and drawbacks. If you do associate similarly with one of the profiles identified above, indulge yourself with more information and explore the possibilities of owning one. Just remember, don’t spend more than you earn.